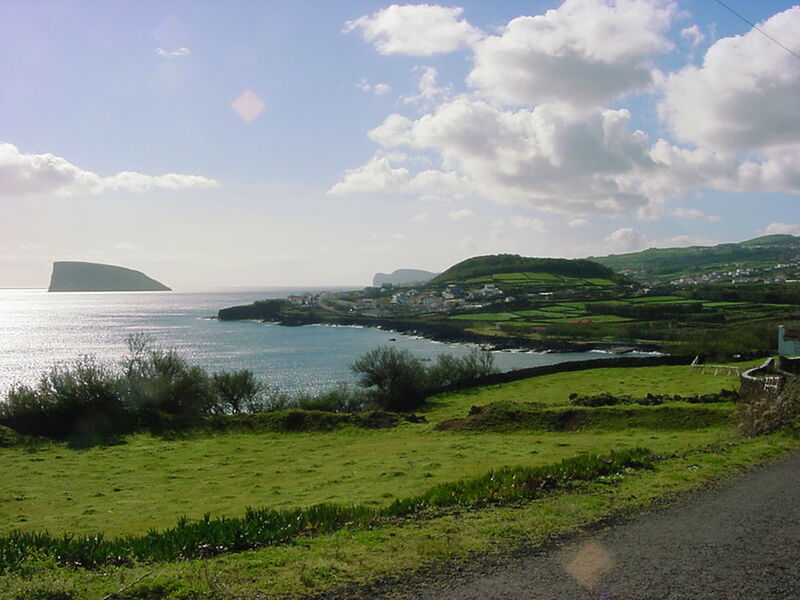 Terceira is the second most populated island of the Azores, with 30.1 kilometers long and 17.6 kilometers wide, this is the island most easterly of the five that make up the Central Group of the Azores. The highest point of the island, at 1021 meters above sea level, is located in the Sierra de Santa Barbara. Having been the third island to be recognized by Portuguese navigators, between late 1420 and early 1430, this island first is called Island of Jesus Christ, and then renamed by Third, taking into account the order of the previous findings, Santa Maria and São Miguel. Its settlement was later compared to the eastern group, and was only in 1449 that Infante D. Henriques lies Jácome de Bruges, Flemish by birth, humanize the island. Despite this investment, the effective settlement of the island have only been carried out from 1470, mainly in the central areas Beach and Creek, which gizaram the appearance of villages for the rest of the territory. During the fifteenth and sixteenth centuries, the relevance of the Angra Bay is notorious both as internal trading post, which promoted the circuit of regional products produced in other islands, as is assumed as intercontinental call for ships sailing between Europe and America and India. 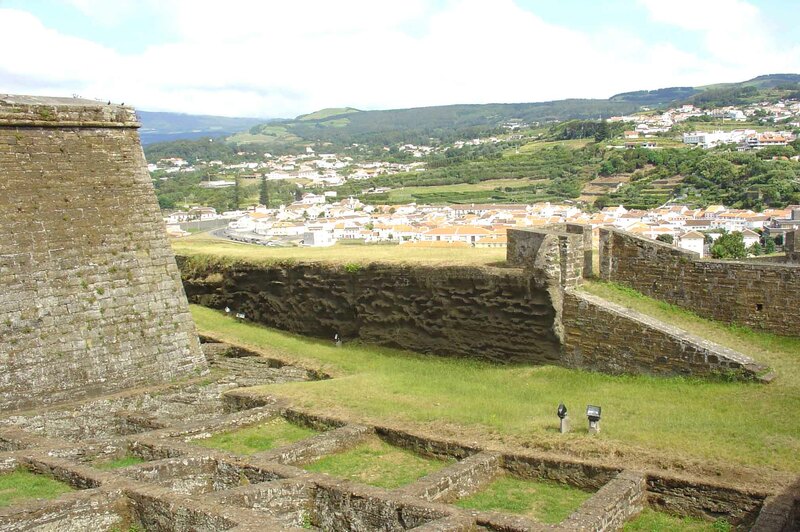 In 1534, it founded the city of Angra, which makes it as political, economic and religious fulcrum of the Azores, with abundant precious metals and exotic spices that make this island a privileged and continuous target of English privateers, French, Castilian and Flemish. In view of the accession to the throne of Portugal by the Spanish King Philip II, the Terceira supported the pretensions of Dom Antonio, Prior of Crato, Portuguese candidate. Spain tries to calm the Azorean rebellion, but the first landing of Castilian troops, in 1581, has a heavy Spanish defeat in the Battle of Salga. After two years, the second attempt domain has resulted, after heavy fighting. In 1640, with the Restoration of Portugal’s independence is recovered and the Third solidifies its central position in the archipelago. Once again, the spirit of bravery is tested in the Liberal Wars, the adept majority of the liberal cause, the Terceira population reacts against the absolutist rule, already comfortably installed elsewhere. In the year 1829, a naval battle ended with the defeat of the absolutist troops of D. Miguel, who would be trying to land on the sandy beach. And with that done, this village is now known as Victoria Beach. 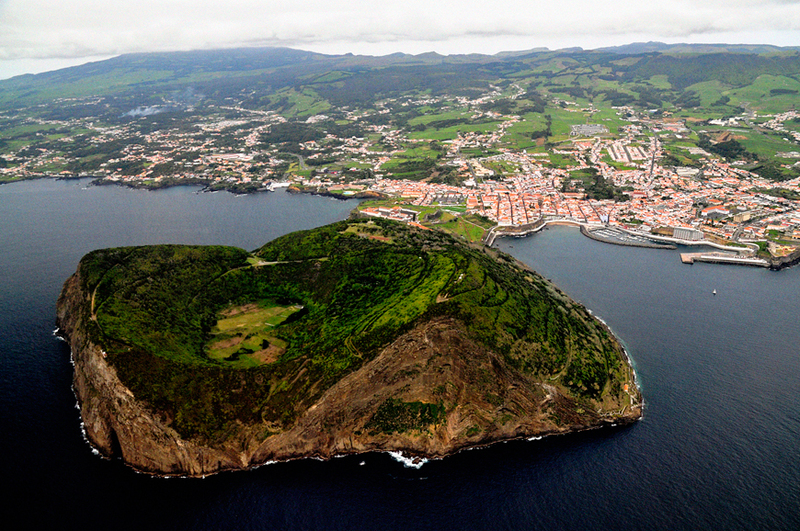 In this historical period, the island of Terceira operated as a basis for D. Pedro IV to organize can recapture the throne and consolidate constitutional monarchy, with Angra named capital of the kingdom of Portugal and gets the addition “of Heroism.” In the year 1832, the fleet and army takes to mainland, landing on the beach of Mindelo, an epic moment in the victory of the liberal ideal. In World War II, it was allowed to British install a nearby military base of Praia da Vitória, later making up the Air Force American, recognized the Lajes Air Base, which brings new influences to locals. 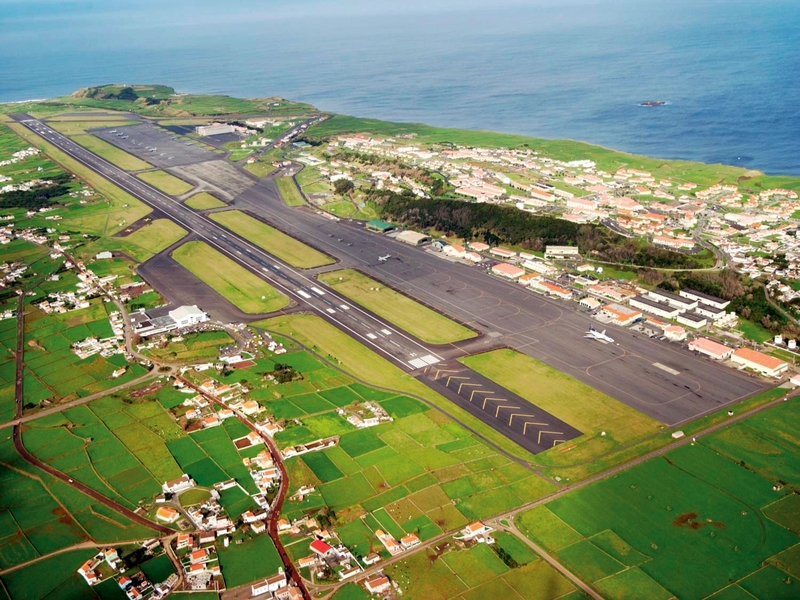 Today, Terceira is a dynamic island historically in the Angrense center was recognized as a World Heritage site by UNESCO in 1983.